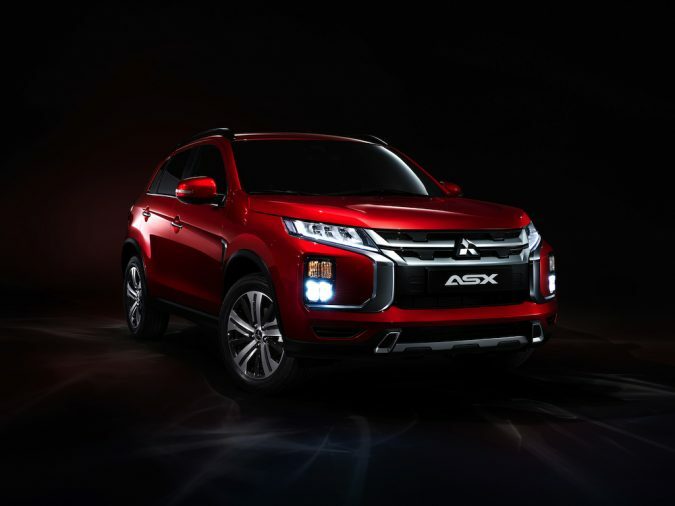 The Geneva motor show – Mitsubishi will lift the curtain on their new compact SUV, the 2020 ASX. 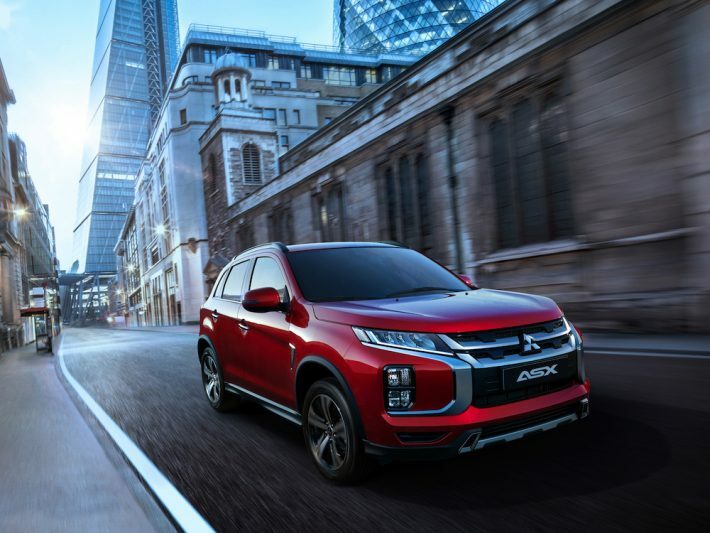 The 2020 ASX model has undergone a major overhaul with Mitsubishi’s design philosophy of ‘robust & ingenious’. 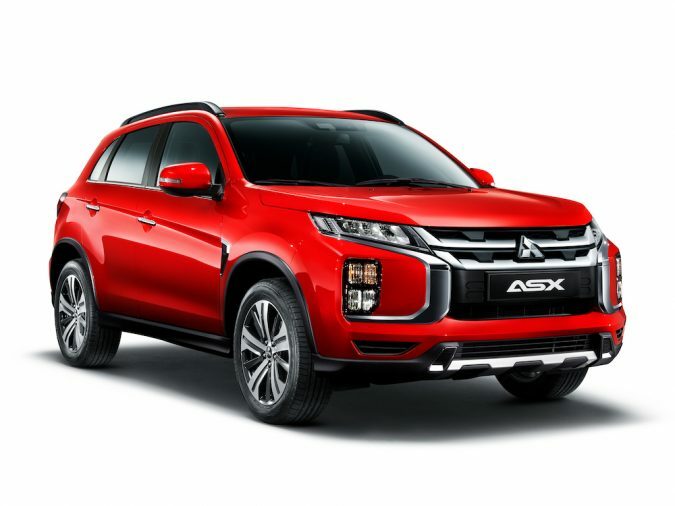 If you are unfamiliar with the ASX, it is a compact SUV designed for the city, offering a very versatile experience. The ASX can be used just to pop down the shops, or you might be driving out of town and into the woods with your bikes strapped to the rear for a little outdoors time. 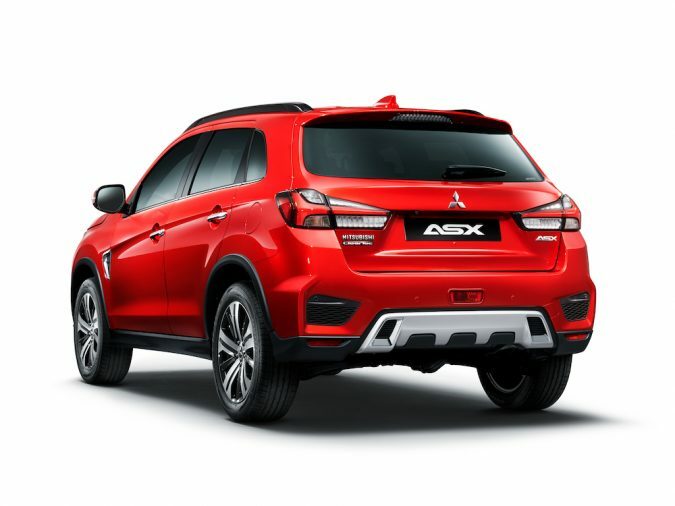 Since the original ASX launched in 2009, Mitsubishi has shifted a staggering 1.32 million units off the showroom floor. 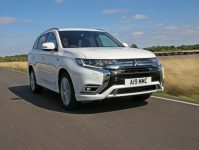 It would come as no surprise then that Mitsubishi are keeping the cash cow ASX fresh and up to date. At first sight, it may seem that Mitsubishi became a little confused on which end of the car the exhausts are placed. However, they certainly succeeded in making the ASX’s face a menacing one. The bumper embraces the central protective shape from both sides, on which sits the unique LED lighting layout. 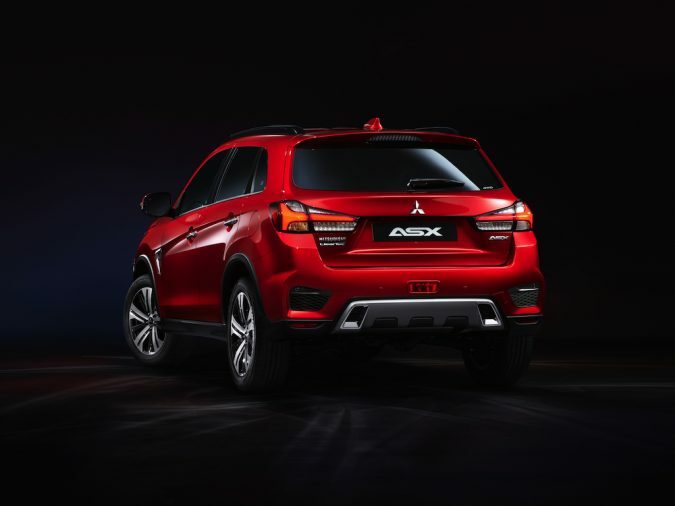 This locates the indicators and fog lamps, stamping a rugged Mitsubishi brand look on the front end. 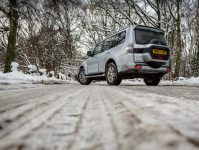 Unfortunately, the rear isn’t the most stylish I have ever seen, it utilises LED combination lamps which sit at the borders of a rather average design. However, I do believe the exhaust tips are well proportioned within the scale of things and sit nicely at the bottom. At first sight, it certainly seems like there will be a lot of room within the boot, ticking that Utility box of the SUV. 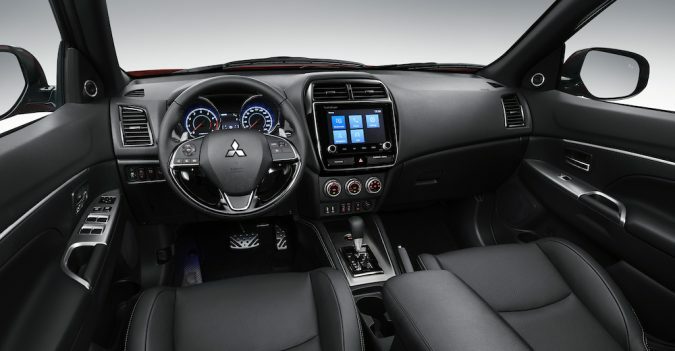 Mitsubishi say they have also improved the Smartphone-link Display Audio (SDA) within the ASX’s well-thought-out interior, now offering more advanced connectivity. The size of the display has also been increased from 7 to 8 inches, which may not sound like a lot, but can make a large difference in usability. The first thing you can do on the enhanced screen is utilising the newly introduced feature of photo or video viewing straight off of a USB stick when the vehicle is stopped. For those that want to spend a little more cash when buying the ASX, top trim models come equipped with a TomTom navigation system with real-time traffic information that can be accessed using the internet on your smartphone. We can’t give full judgement on this ASX just yet, not until we get behind the wheel sometime in 2020. 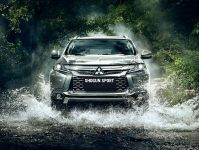 However, if its anything like the previous editions, then it will be another big success for Mitsubishi.